'Tis the season for cabin fever, when one too many egg nogs and close proximity to family members make us all a little stir-crazy. 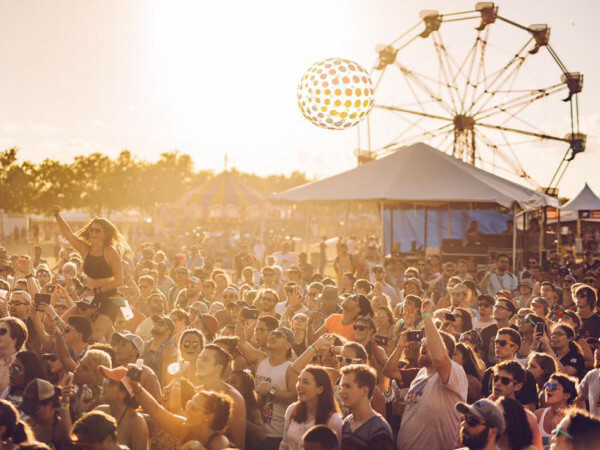 Thankfully, this is a week stacked with great shows to celebrate the end of another year and ring in a new one — with an excellent music lineup across Houston stages. 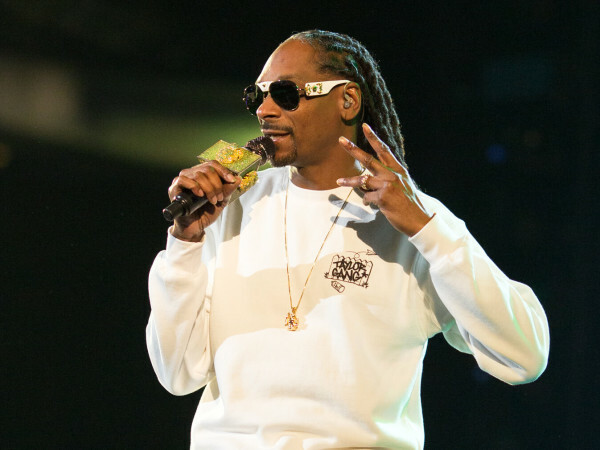 Here are CultureMap's biggest, best, and most notable shows. Austin band The Black Angels have been producing some of the best psychedelic rock out of the alt-rock scene since their inception in 2004. 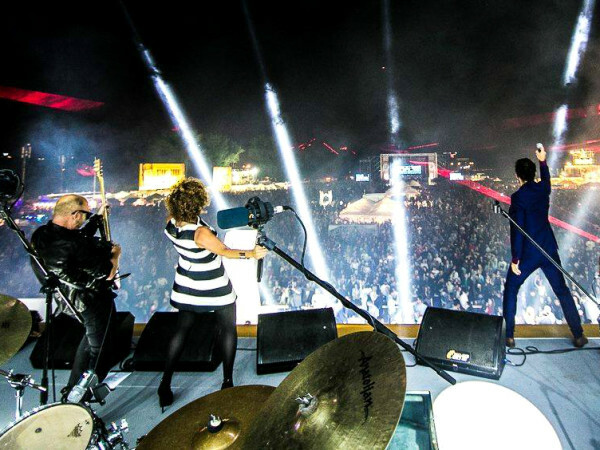 Their swirling, krautrock-indebted sound has won fans worldwide, even landing them a coveted BMW commercial. A trip down 290 is an annual tradition for the group. Their 2017 release, Death Song, is one of their darkest and best yet. 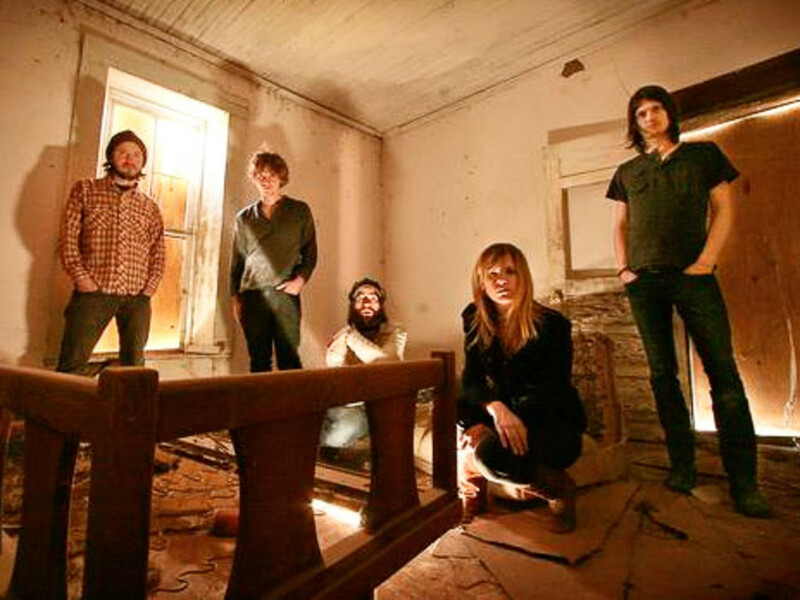 ATX’s The Black Angels are at White Oak Music Hall, located at 2915 N Main St., on Thursday, December 27. Holy Wave and El Lago open. Tickets start at $20 plus service fees. Doors open at 8 pm. 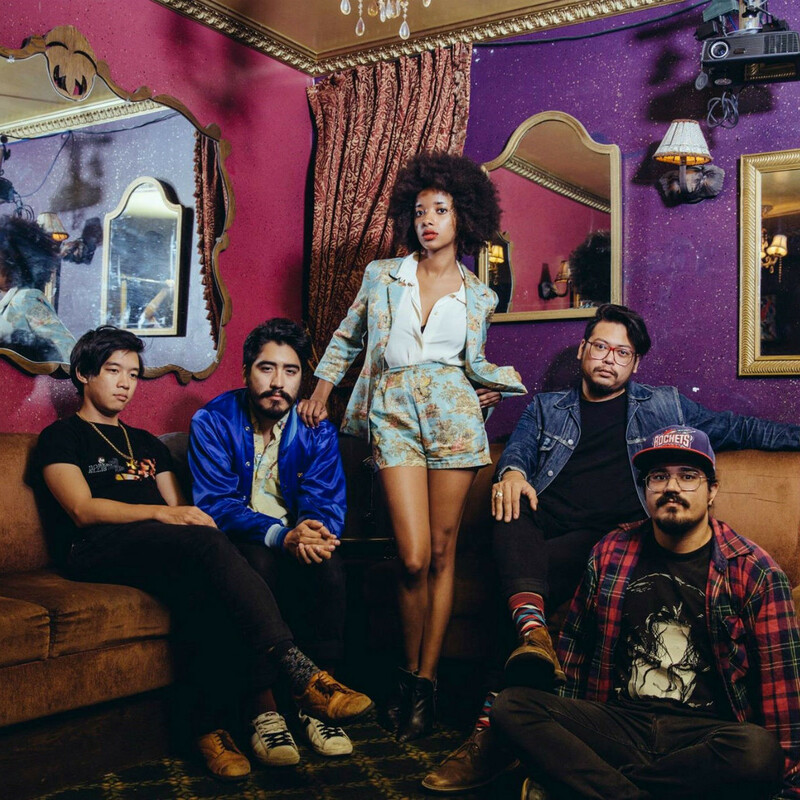 All we want for Christmas is a new album from local fave The Tontons, and this show, along with the release of 2018 single, "Sychophant," is a good sign we just might get our wish. There's not much movement on their official website, but let's hope their appearance at the Heights Theater means 2019 will see more music from the band that took the city by storm when they hit the scene starting in 2008 with the Sea and Stars EP. Do yourself a favor and catch up with their discography on their Bandcamp page. 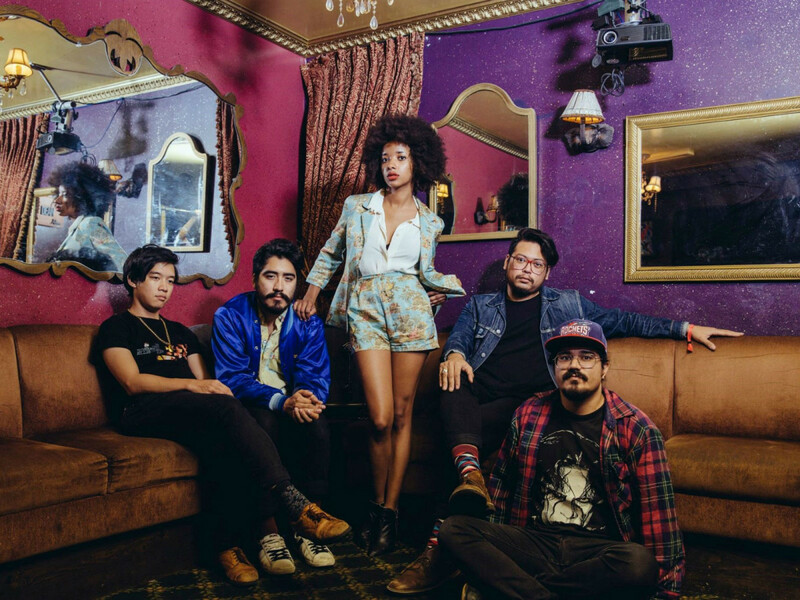 The Tontons perform at Heights Theater, located at 339 W 19th St., on Friday, December 28. Black Pumas open. Tickets start at $16 plus a $4 service fee. Doors open at 7 pm. 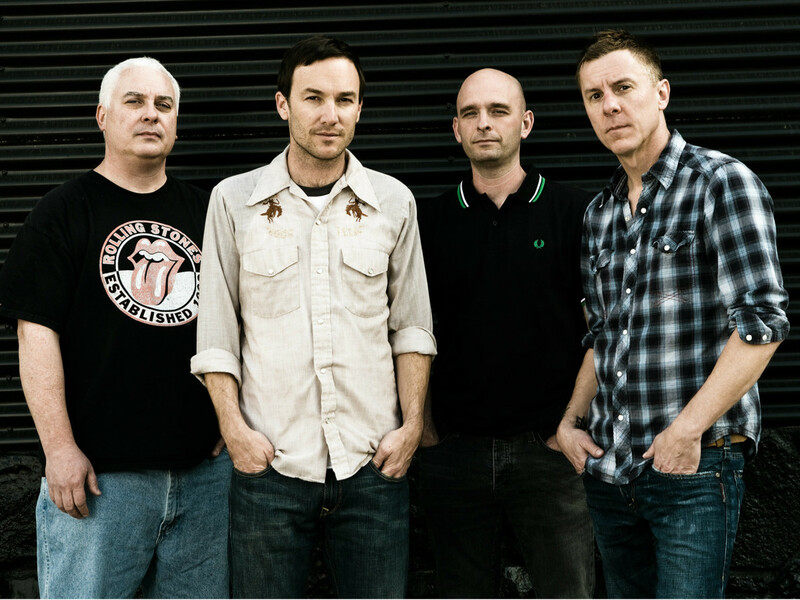 Founded in Fort Worth, the Toadies are a study in the boom-bust gold-rush of '90s alt-rock bands gaining fortune in the wake of Nirvana's success. But unlike a lot of watered down wannabes of the era, the Toadies were actually pretty great, releasing one of the finest albums of the era in 1995's Rubberneck, released by the influential major label, Interscope Records. Unfortunately, differences with said label on their follow-up and inter-band conflicts led to the group taking an extended hiatus. By the time their second album, Hell Above/Stars Below, came out in 2001, the music world had largely passed them by and they broke up. 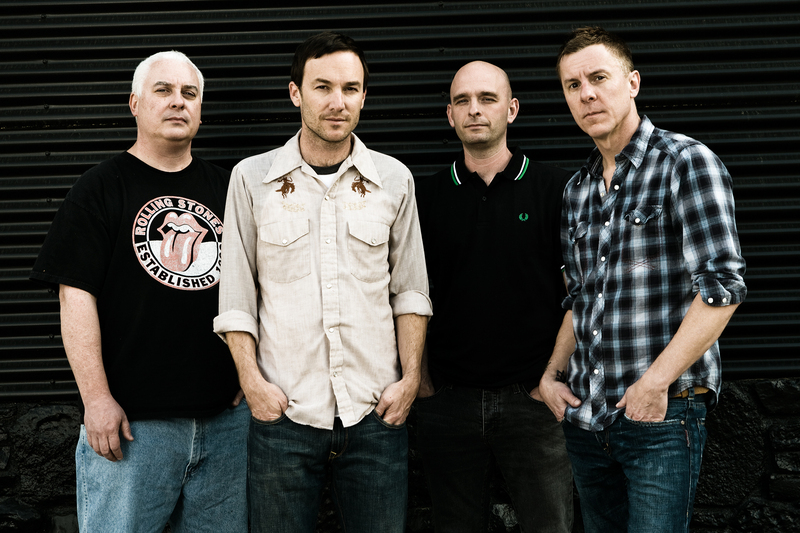 Toadies got back together in 2008 with a new line-up, releasing independent albums ever since. They are still a killer live act even if they are still known for their biggest hits, "Possum Kingdom," and "I Come From the Water." 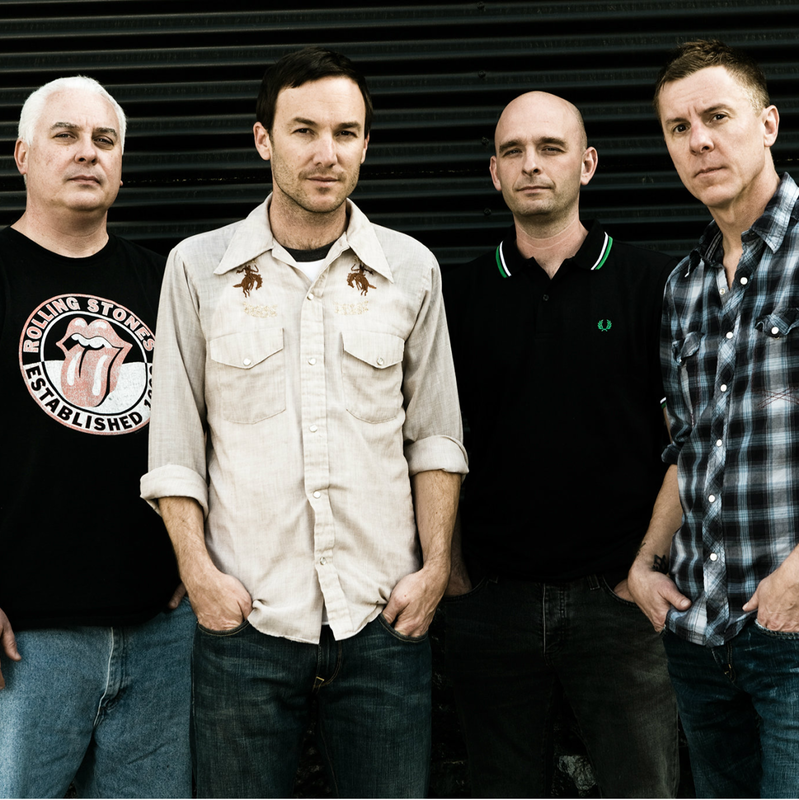 North Texas’ finest, Toadies play White Oak Music Hall, located at 2915 N Main St., on Saturday, December 29. In the Whale opens. Tickets are $27.50 plus fees. Doors open at 7 pm. A highly sought after guitarist and producer, Charlie Sexton has made an indelible mark on Texas music. 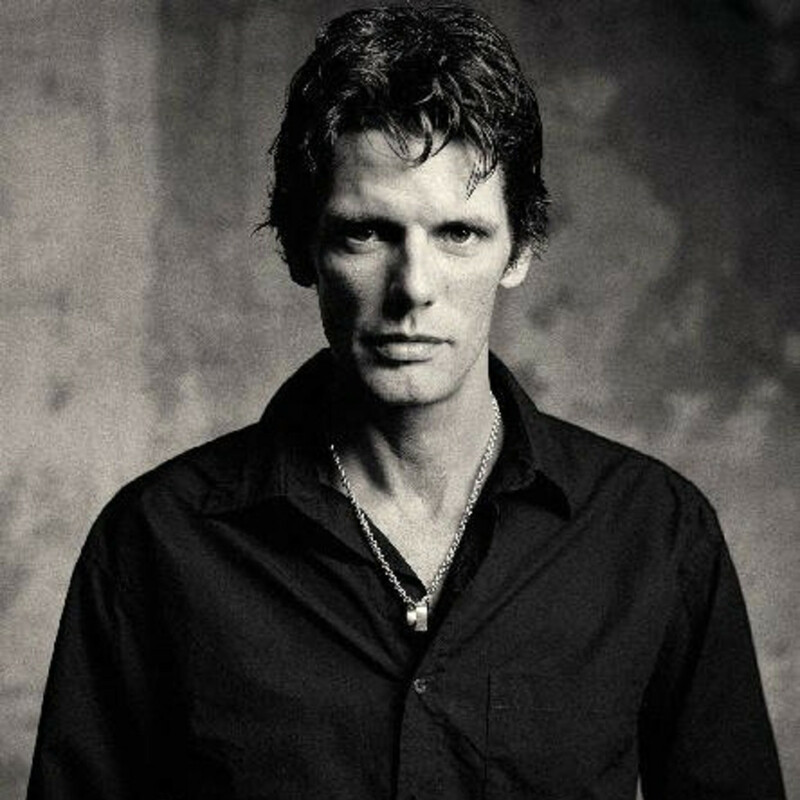 The Austin native first scored the '80s hit, "Beats So Lonely," but found even greater success backing up some of the most famous musicians in the world, most notably Bob Dylan, who he regularly tours and records with, appearing one of the legend's best late-career albums, Love and Theft. Though his solo output is spotty at best, Sexton is a talented songwriter whose career has spanned over 30 years. Fun fact: Sexton appeared as Ethan Hawke's roommate in Richard Linklater's acclaimed film, Boyhood. The song he produced along with Hawke for that film, "Split the Difference," earned an Oscar nomination. 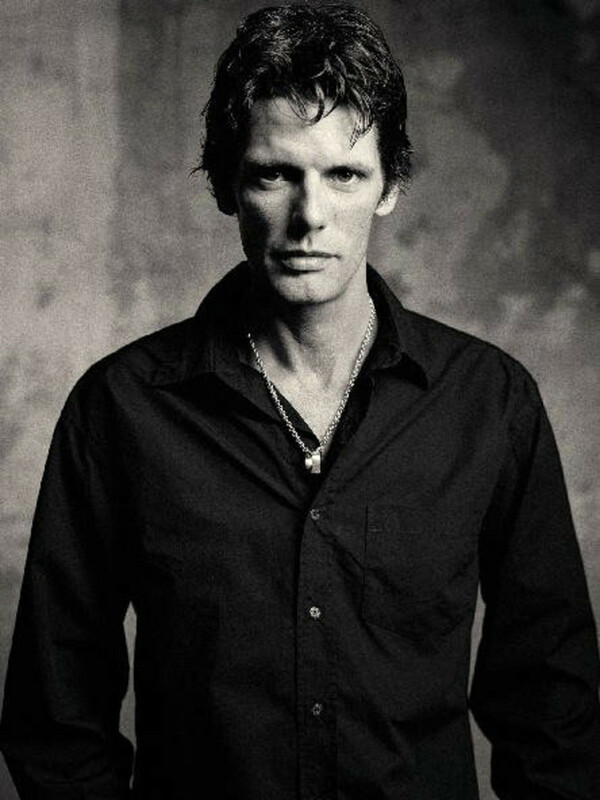 Charlie Sexton hits the stage at Heights Theater, located at 339 W 19th St., on Saturday, December 29. Kelly Sexton opens. Tickets start at $25 plus a $6 service fee. Doors open at 7 pm. Haven't had enough Christmas tunes? 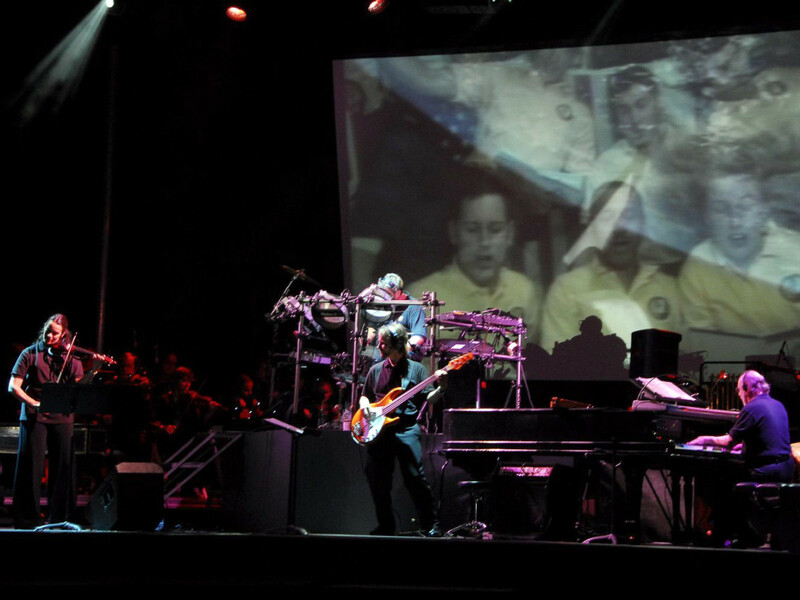 Mannheim Steamroller has you covered. Any group described as neo-classical new age won't win any credibility points, but it's definitely a show families can get into together. Grammy Award-winning composer Chip Davis covers all the holiday favorites that sold him over 28 million albums over the course of over 30 years as part of his Christmas series. As long as we don't hear "Last Christmas" for the 1,000th time this season, this will be a decent night out. 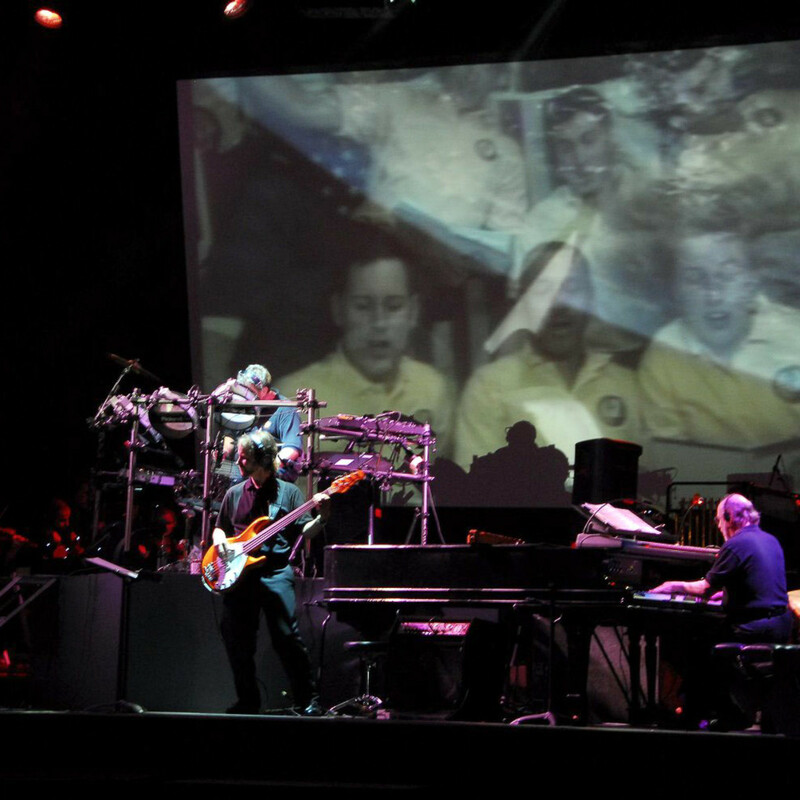 Mannheim Steamroller plays Smart Financial Centre at Sugar Land, located at 18111 Lexington Blvd. in Sugar Land, on Sunday, December 30. Tickets start at $55 plus fees. Doors open at 7:30 pm. 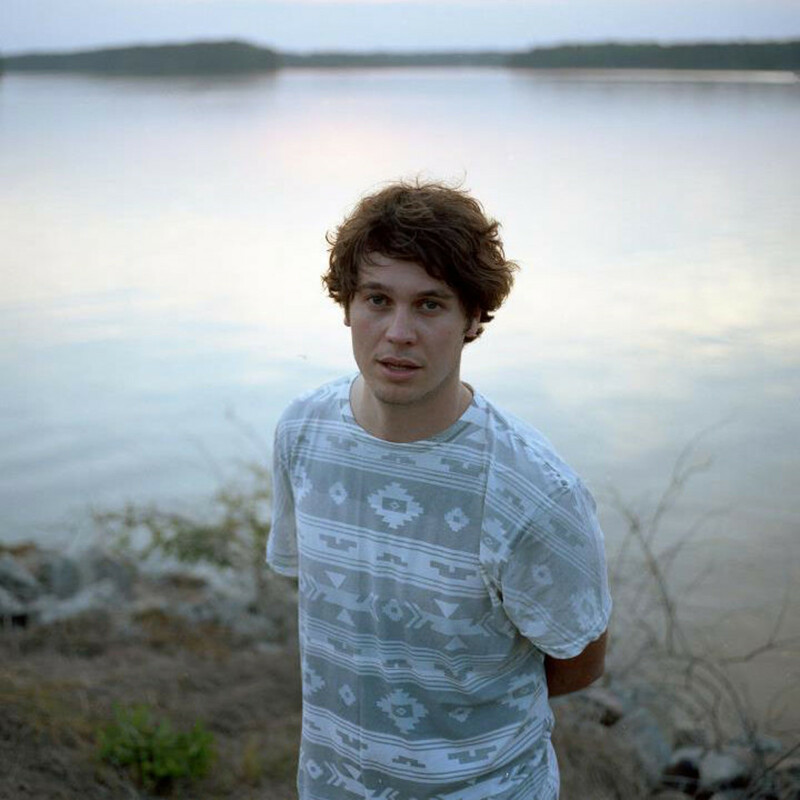 Washed Out is the revered project for Athens, Georgia based Ernest Greene, who deals in beautifully ethereal music of the chillwave variety that is surprisingly danceable, incorporating plenty of synths and hip-hop beats to get the masses moving. While his debut, Within and Without garnered plenty of attention, distributed by the cooler-than-thou Sub Pop label, Greene's 2013 follow-up, Paracosm, found itself on many end-of-year best album lists. Many will know the gorgeous song, "Feel it All Around," which is used as the opening title song for acclaimed hipster sketch show, Portlandia. 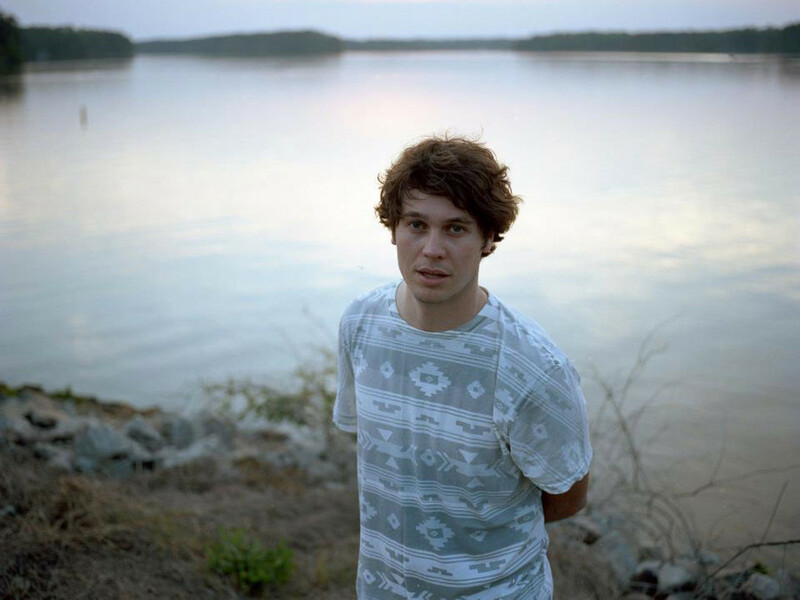 Washed Out's latest is the aptly-titled Mister Mellow. Washed Out headlines White Oak Music Hall, located at 2915 N Main St., on Sunday, December 30. Mack and Miers opens. Tickets start at $20 plus fees. Doors open at 7 pm. 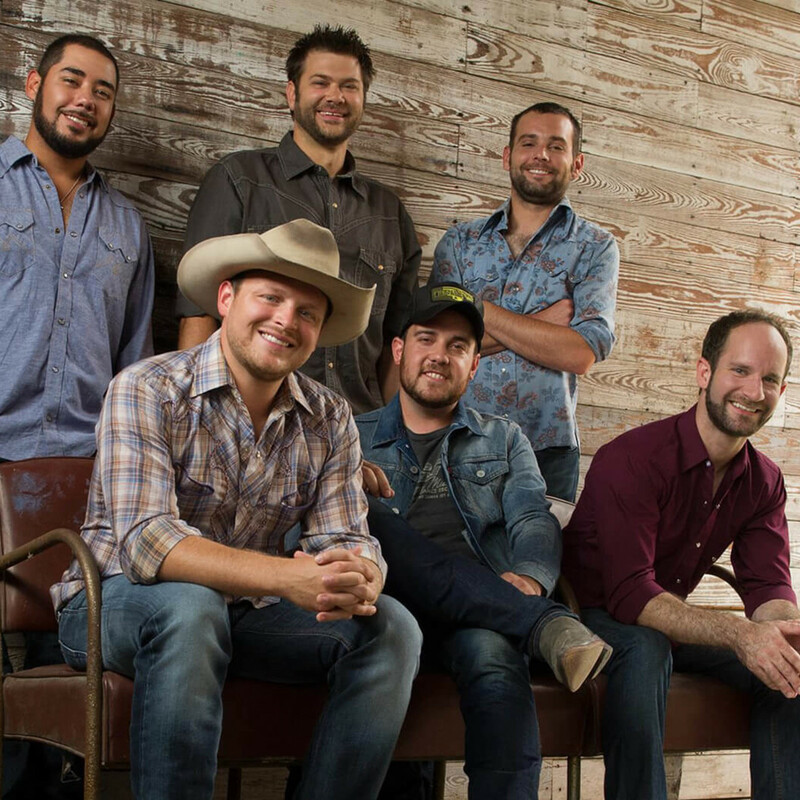 Sure, there are plenty of New Year's Eve events across the city to choose from, but our money's on the Josh Abbott Band at White Oak. Fans of old school country will have a lot to love at this show. Founded in Lubbock by Abbott when he was a student at Texas Tech University, the band has deep roots in the Texas country music scene, and a critically lauded catalog to back it up. The band's latest is 2017's Until My Voice Goes Out. 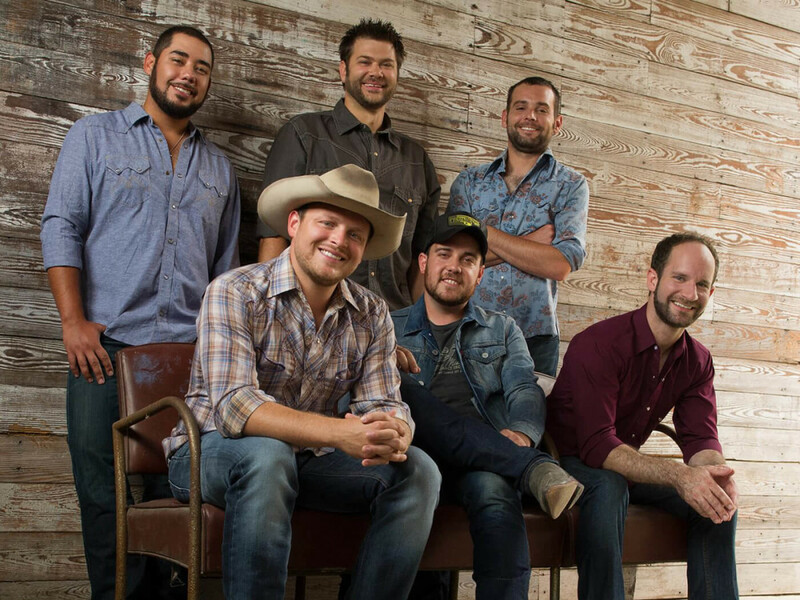 Josh Abbott Band plays in 2019 at White Oak Music Hall, located at 2915 N Main St., on Monday, December 31. Grant Gilbert and The Drugstore Gypsies open. Tickets start at $25 plus fees. Doors open at 8 pm.